When you think Ebola is the worst disease that human have come across with, think again! One of the fastest growing diseases in the world is Dengue Fever. There incidence of dengue outbreaks in tropical countries has jumped to 100 in the last four decades. 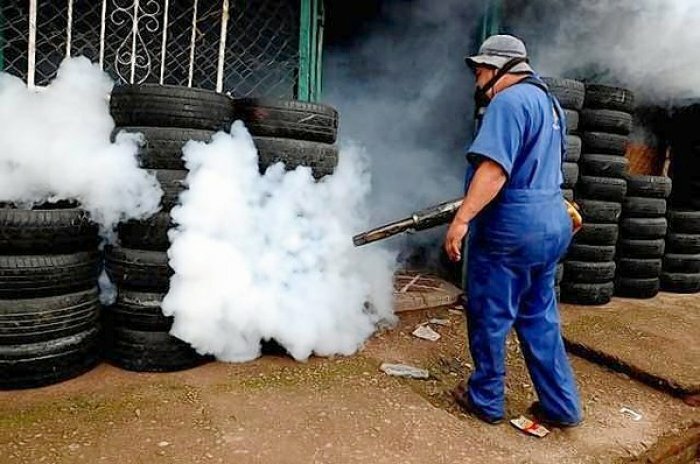 With the fast-growing nature of this vector-transmitted disease, it is estimated that over 2.5 billion people are at risk of contracting dengue in the future. 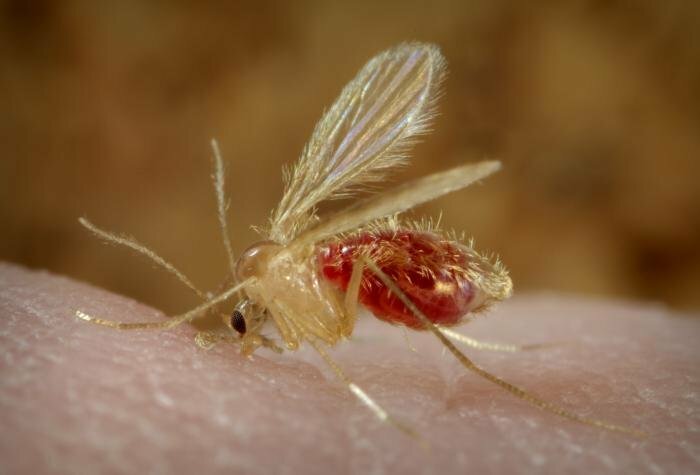 Leishmaniasis may be a medical condition that is fairly new to you, but this rut is known to kill up to 30,000 people on a yearly basis. This infection is most common in poor communities with minimal to no access to clean food, air, and water. 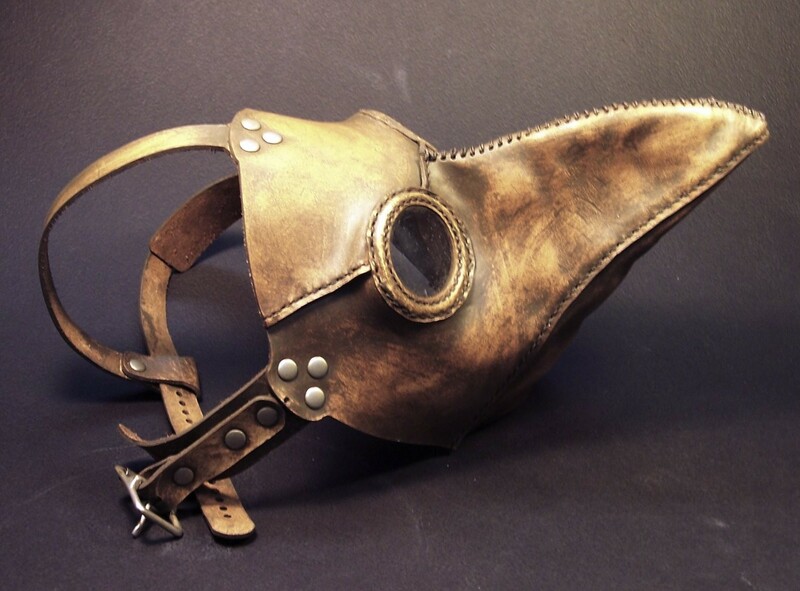 The scary mask pictured is what the plague doctors used a few centuries ago. Even more horrific is the number of casualties proving that the Plague can take your life in a matter of a few coughs. Studies suggest that this respiratory viral infection isn't bubonic in nature but pneumonic instead. This mean that it can infect a large number of people through sneezing and coughing. What’s more frightening is the fact is that the Plague is well and alive until present day. Almost 2,000 people die from the Plague every year. Smallpox is not only contagious but one of the most disgusting diseases to have ever hit the human race. This viral infection is small but very fatal. For 10,000 years, Smallpox quickly took the life of millions with its triad of symptoms namely fever, infection lesions, and hemorrhaging. It has been irradiated by the World Health Organization in 1976. Sadly, this news only brought comfort for a few decades as reports reveal that Russia and the United States have vials of smallpox still on stock. As this viral infection is contagious, it seems like people are looking at it as an effective biological warfare tool. Severe Acute Respiratory Syndrome may be a relatively new viral infection, but this is one of the most aggressive to date. 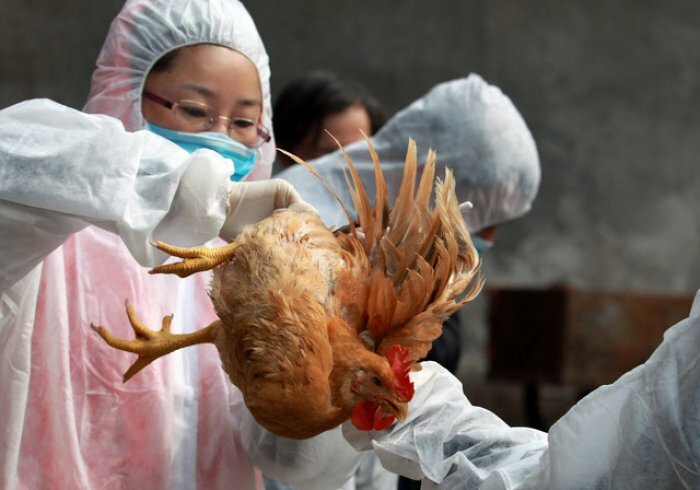 This corona virus has created a wild buzz a few years when almost 8,098 people got afflicted with SARS in a matter of weeks. SARS became a global pandemic as it infected almost 37 countries within a few months and killed 774 people in total. Over 3 million people from across the globe suffer from Cholera per year. It can be contracted easily via infected water and food, thus a cholera outbreak is common especially in communities with poor water service and unsanitary conditions. If you don’t plan on sleeping forever soon, you may want to take the necessary precaution while visiting sub-Saharan countries. The African Sleeping Diseases is a deadly condition that kills up to 36,000 lives per year. 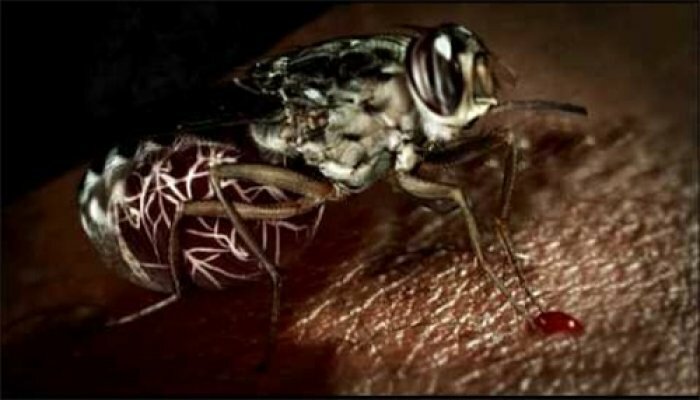 The incidence is mostly concentrated in the Democratic Republic of Congo where disease carrier, the Tsetse fly quickly infects through vector transmission from one human to the next.